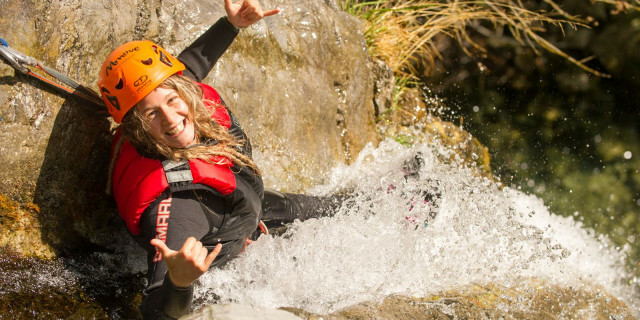 The trip runs from May to September with a minimum of 4 participants and maximum 8. Previous cycling experience is preferred. Minimum age is 18 years old. Kids 15-18 years old may join, but only with their parent or guardian. 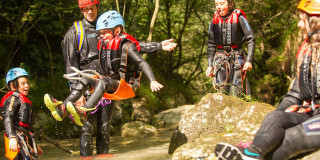 It is required to use a helmet, glasses, gloves and have a water bottle and energy bars. You must have trekking shoes or strong gym shoes suitable for pedaling. If you use clip-in pedals, are allowed only for participants with suitable gear. You can cancel up to 72 hours in advance with 100% reimbursement. 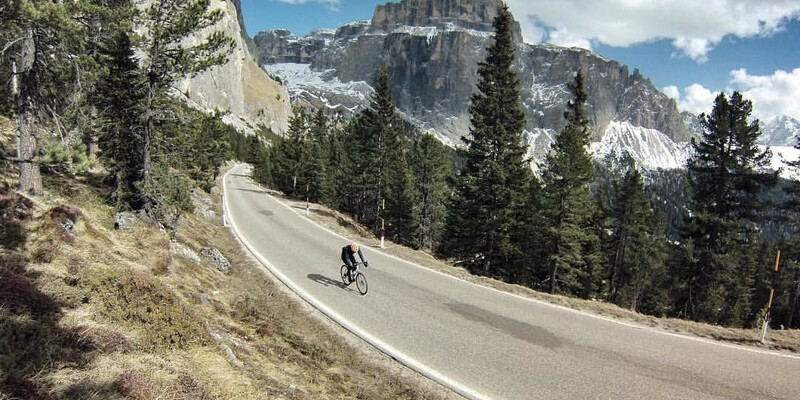 See for yourself why the Dolomites are known as one of the greatest cycling areas in the Alps. The mountains' incredible rocky peaks and sprawling meadows create beautiful scenery to challenge your biking skills. Make stops in small villages in the Tyrol region of Italy to get to know the local culture and try the delicious cuisine. During this incredible week you will climb passes Tre Croci (1,805m), Giau (2,230m), Gardena (2,137m), Sella (2,240m), Pordoi (2,242m), Falzarego (2,105m), Erbe (2,000m), Fedaia (2057m), and Campolongo (1875m). 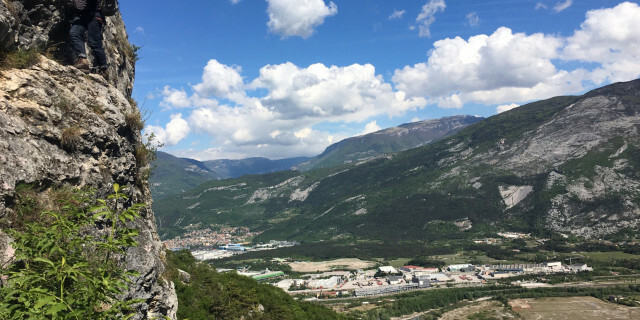 Day 3: Col di Lana Massif and Sass de Stria Tour: Ride around the Col di Lana massif for views of the Livinallongo valley. This valley was the site of intense WWI battles between the Italian and Austro-Hungarian forces, and you can still see a huge crater caused by a bomb explosion. 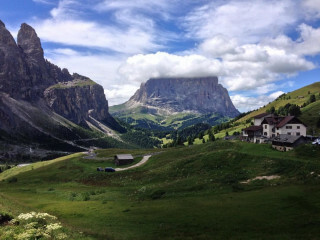 From the hotel, cycle up to the town of Corvara on the Passo Campolongo and then descend to the village Arabba. Finally, return to Alta Badia via the Passo Valparola. Overnight in San Cassiano. 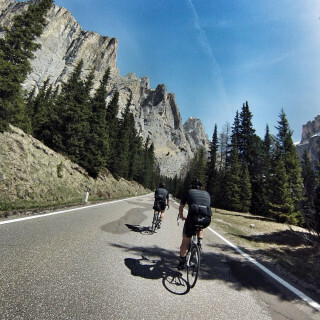 Level: medium; Distance: 51.6 km; Uphill: 1670 m.
Day 4: Passo Giau Tour: Tackle tough uphill sections to get to Passo Falzarego and Passo Giau, one of the most visited Dolomite passes, with 14% maximum inclination. 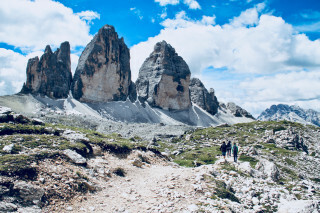 The route is demanding, yet you reach incredible views of the Ampezzo Valley, the Croda Rossa mountain at almost 2,965 m, and the Averau mountain at 2,659 m. Overnight in San Cassiano. Level: difficult; Distance: 75.2 km; Uphill: 2860 m.
Day 8: After seven adventure-filled days, the trip concludes and the group parts ways. 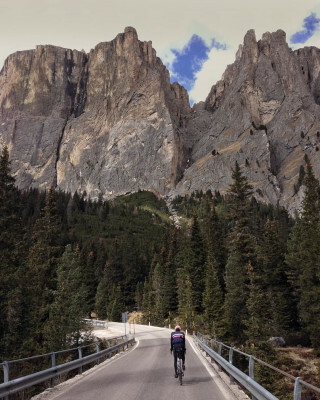 After a week of exploring the heart of the Dolomites, you'll remember this Italian mountain range as a region of unbeatable views, incredible nature, and endless cycling adventure.